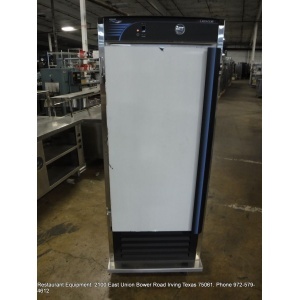 RestaurantMEGASTORE.com is proud to serve the restaurant and food service industry in Texas and nationwide. 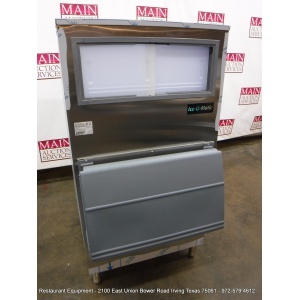 Located in the Dallas - Fort Worth metro area, RestaurantMEGASTORE.com specializes in both new and used restaurant equipment and carries a large inventory of restaurant supplies and equipment, at wholesale prices, for same day pick up. 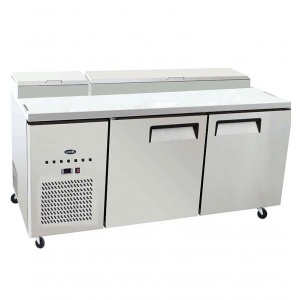 Our restaurant supply store provides restaurant equipment and supplies to the foodservice industry and individual customers nationwide. 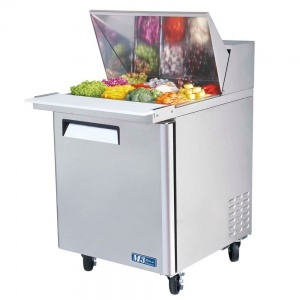 Whether you are just build your business or stocking your dream kitchen, RestaurantMEGASTORE.com offers a wide selection of restaurant equipment and supplies for every budget and concept. 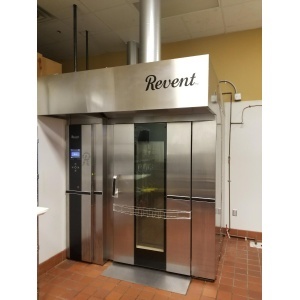 Come by one of our convenient locations in Irving, TX and Grand Prairie, TX today! 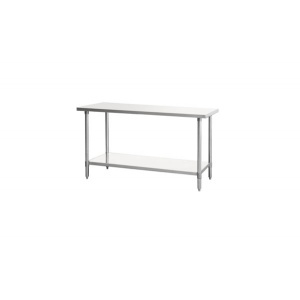 *Because our price for this item is lower than the manufacturer's 'Minimum Advertised Price', we can only display it separated from any list or product page.